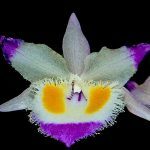 Our purpose is to foster the growth and preservation of native and hybrid orchids in Sonoma County and around the world. The Society is open to hobbyists and professionals, novice to expert, all are welcome. We are here to learn, share and have fun! General Meetings are held on the second Tuesday of each month with the exception of September (Annual BBQ & Auction) & December (Holiday Dinner). The location for all General Meetings is the Veterans Memorial Building, 1351 Maple Avenue, Santa Rosa (across the street from the Sonoma County Fairgrounds). There is abundant & free parking. Doors open at 6:30pm with plant sales and skill sessions (if scheduled) starting at 6:45. The meeting ends between 9:00 and 9:30pm. Members may attend all meetings and guests are always welcome. 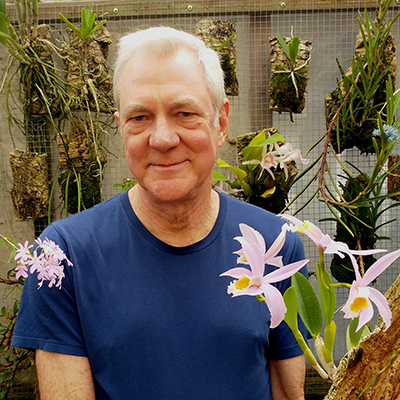 Dan Newman started growing orchids in 1982. 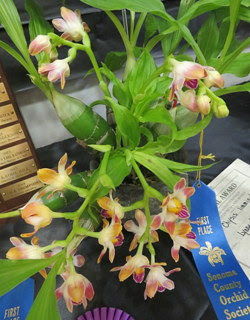 His first successful subject was a Dendrobium hybrid bought as a tiny seedling at a lei stand in the Honolulu Airport. When that plant finally grew up and bloomed a few years later, he was hooked! 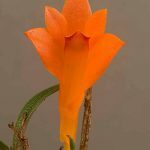 By 1996 he had 350 orchids in a one-bedroom apartment. That year he moved his plants into a rented commercial greenhouse in San Francisco. 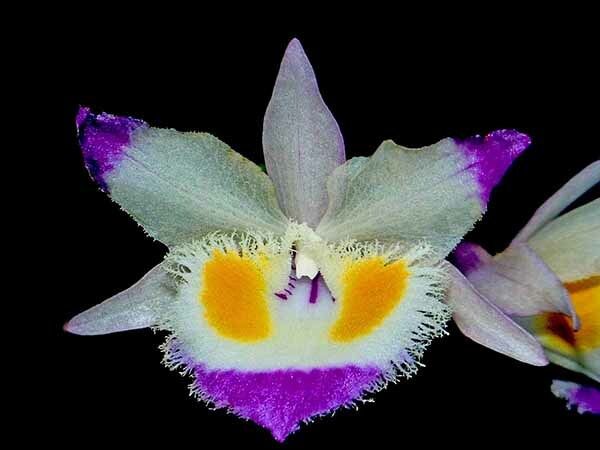 He took over the large species collection of his friend and orchid mentor, Walter Teague, and his hobby evolved into his nursery, Hanging Gardens. Dan started growing orchids full-time in 2000 and moved to a larger greenhouse in Pacifica a few years later. Most of his plants are cool to intermediate growers (really warm growers are challenging in Pacifica, but it’s hard to resist trying a few). Species orchids make up his core collection and most of his sale stock. 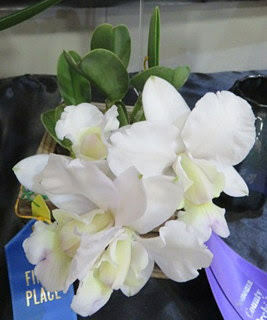 He also grows a variety of “companion plants”, which share the natural habitats of orchids. 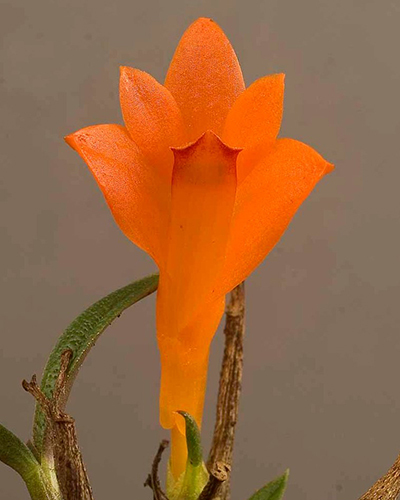 Dan joined the San Francisco Orchid Society in 1987 and served as its president in 1996/97. In recent years, he has spoken on a variety of topics to orchid societies in California and elsewhere. Speaker ‘s Dinner April 9th at 5 pm at SEA Thai Bistro in Montgomery Village, 2350 Midway Dr., Santa Rosa. RSVP to June at junemdn@yahoo.com by Sunday, April 8th. Our Show was great success thanks to all our wonderful volunteers, vendors and visitors! Click HERE to view a photo gallery of images and HERE to view show results.